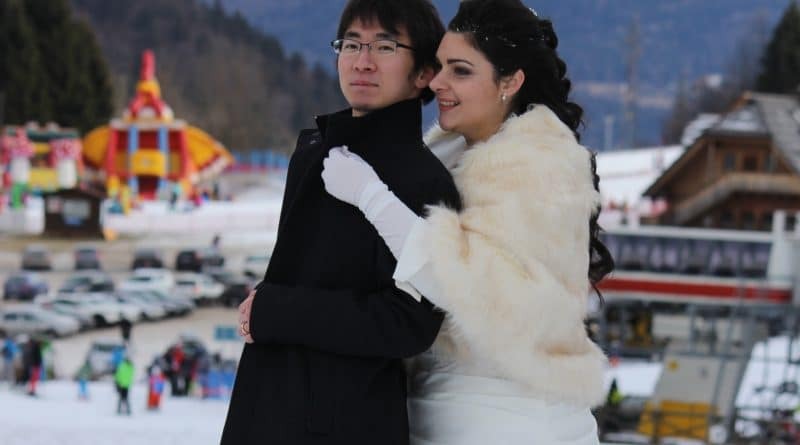 Advice and stories about a traditional Chinese wedding, from one Western woman who married her Chinese husband in China. 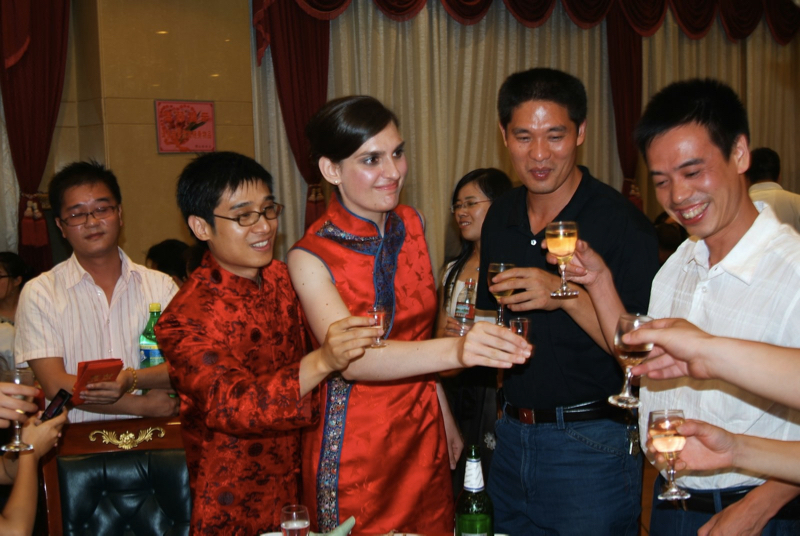 A Western woman plans to invite her siblings to her wedding ceremony in Beijing. The problem? They refuse to give hongbao (red envelopes with money inside). 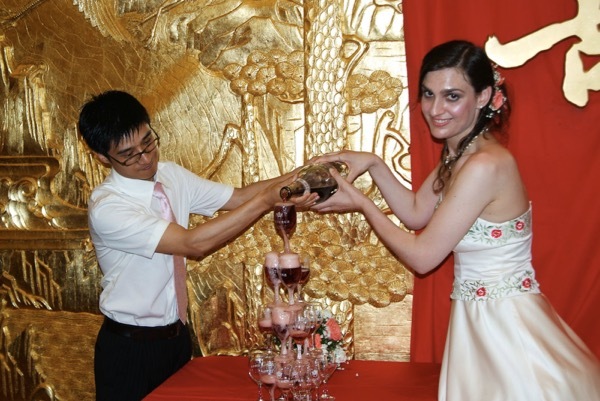 Alex went to Qingdao in June 2010, never realizing she would end up marrying a local and building a wedding planning business with him. 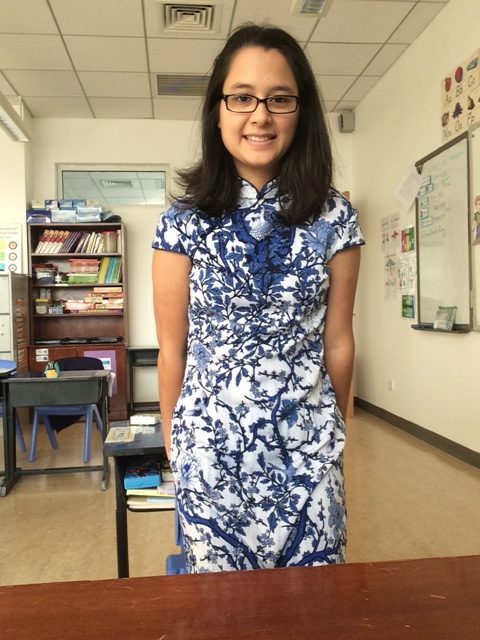 A foreign woman will be attending a wedding in Shanghai, China and she’s wondering what to wear? 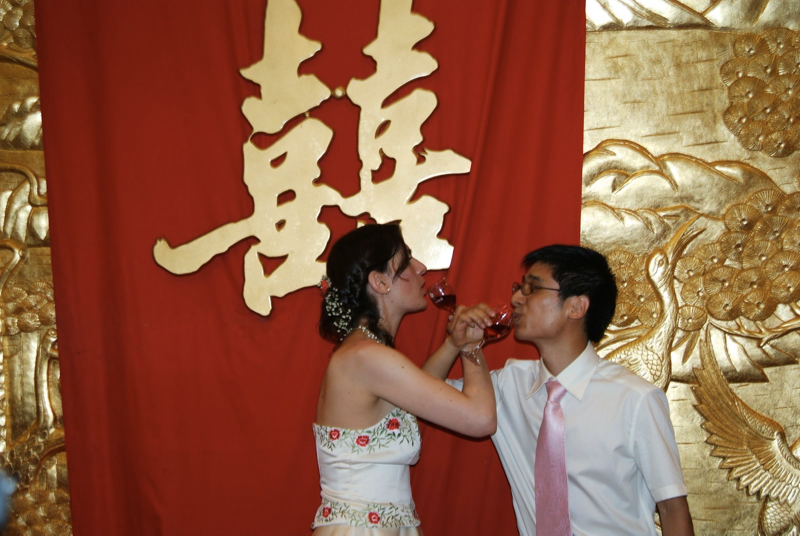 10 questions about “Red All Over,” my memoir that covers Chinese wedding and dating culture, while sharing the story of how China changed my life and love.